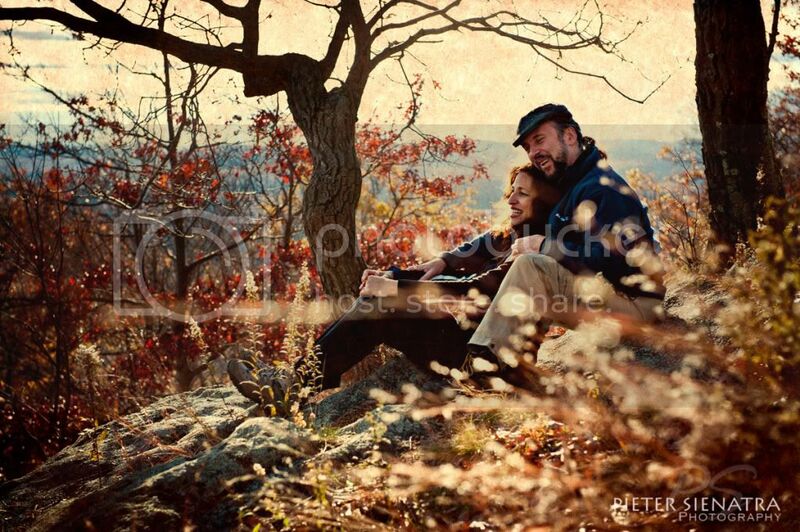 Let me introduce Charley & Trudy whose love story is so touching and inspiring. They both lost their spouses due to illnesses years ago and never expected to find each other thru a close friend. 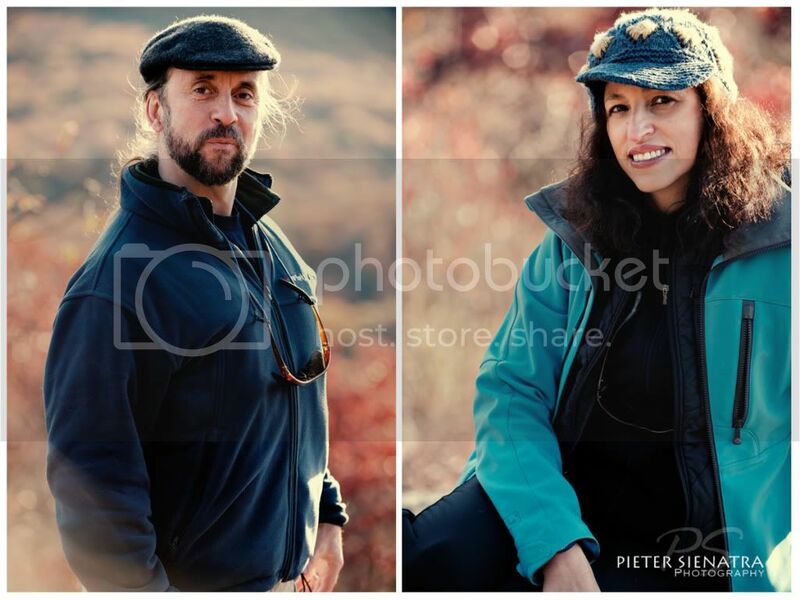 The love clicked thru their love for hiking and outdoor activity. Last October, they got married. Their love story is like two birds finally flying away together across the sky. 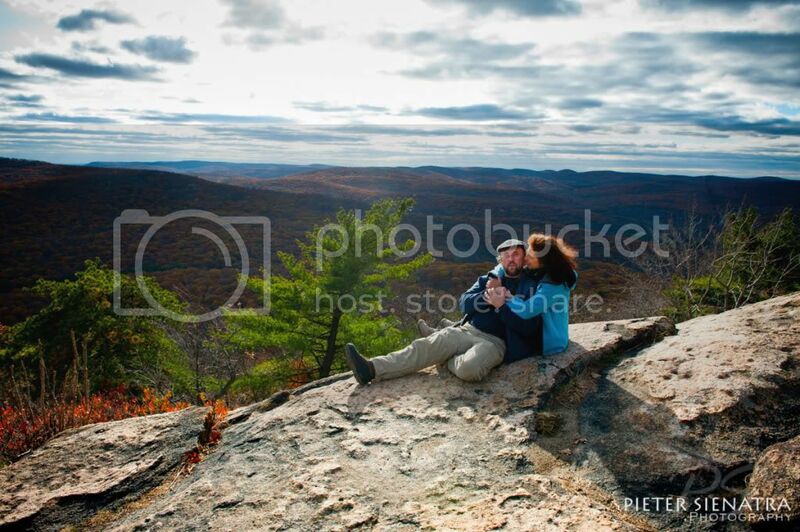 The picture set was taken a month after their wedding at Harriman State Park, New York. This time I was the second shooter for San Francisco based Ting Photography. The wedding ceremony of Derek & Tiffany was held in Hampton beach, NY, and the reception was at the beach house. Beautiful wedding ceremony on white sand beach with warm and super exciting family and guests. When the happy couple did their first dance with a rock song from The Foo Fighter “Everlong”, it could not have been better. DJ & Entertainment by Party Harty Entertainment , DJ Evan rock the house! Catering by Hampton Clam Bake. Enjoy the pictures I took.